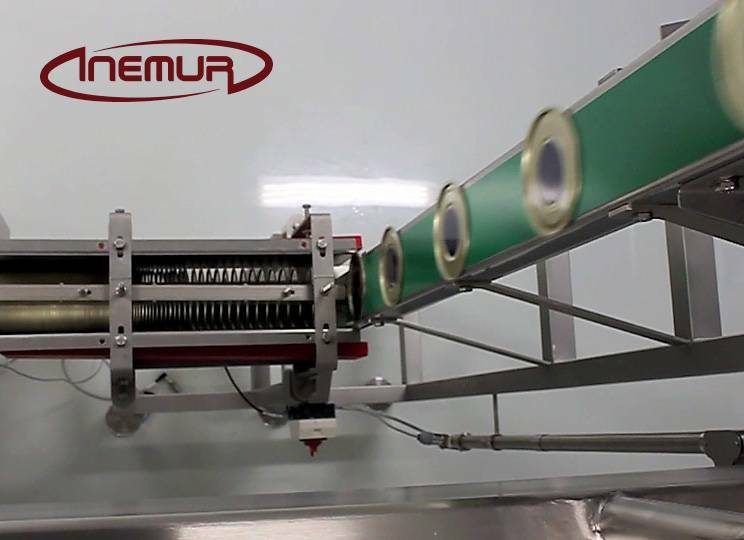 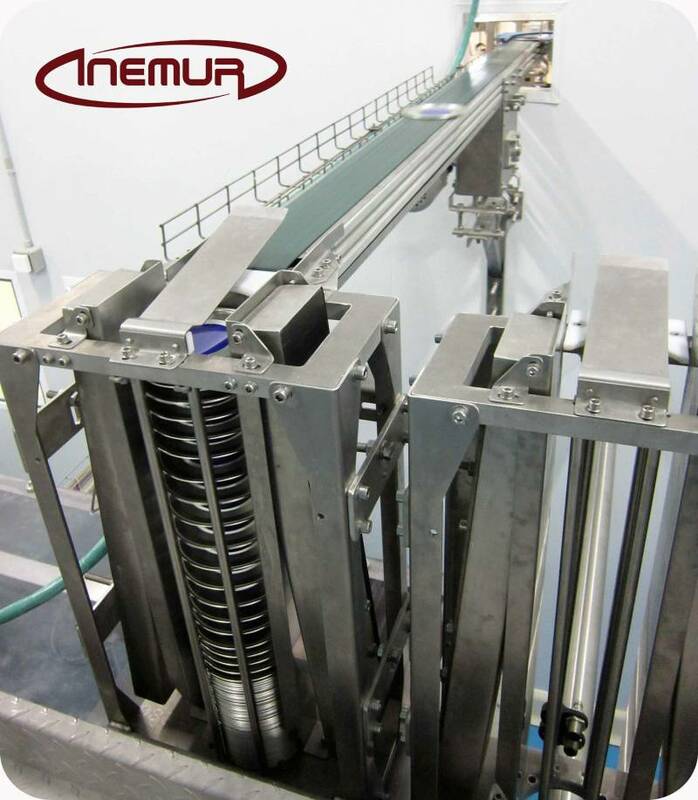 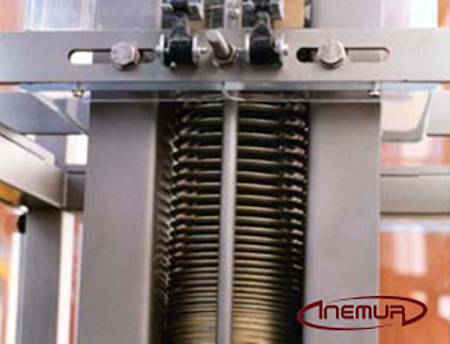 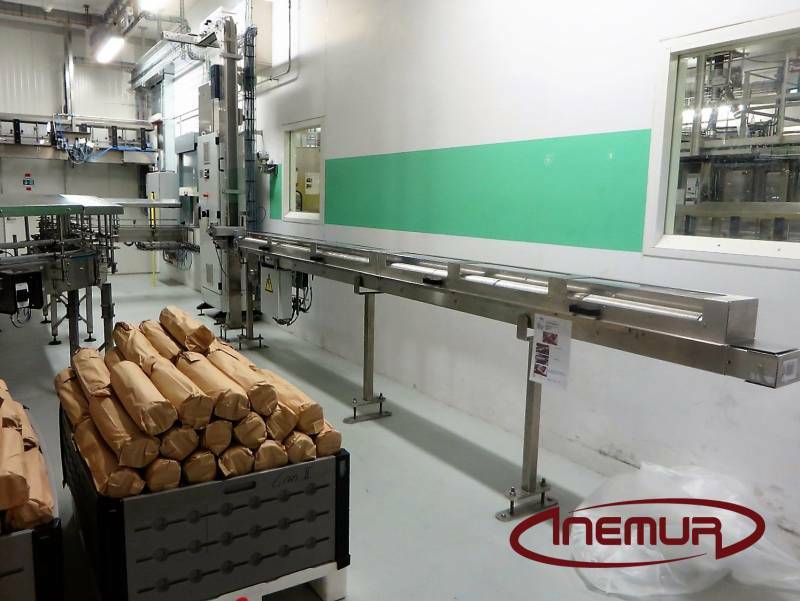 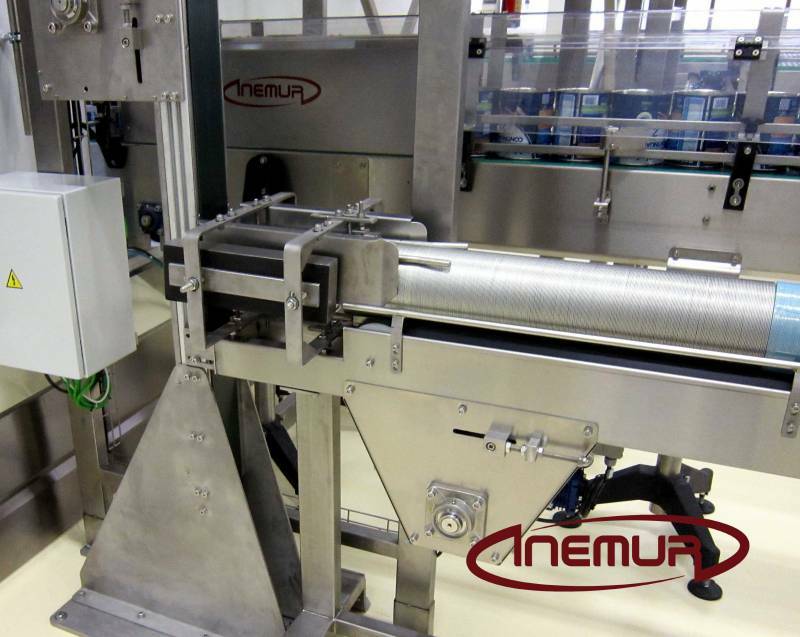 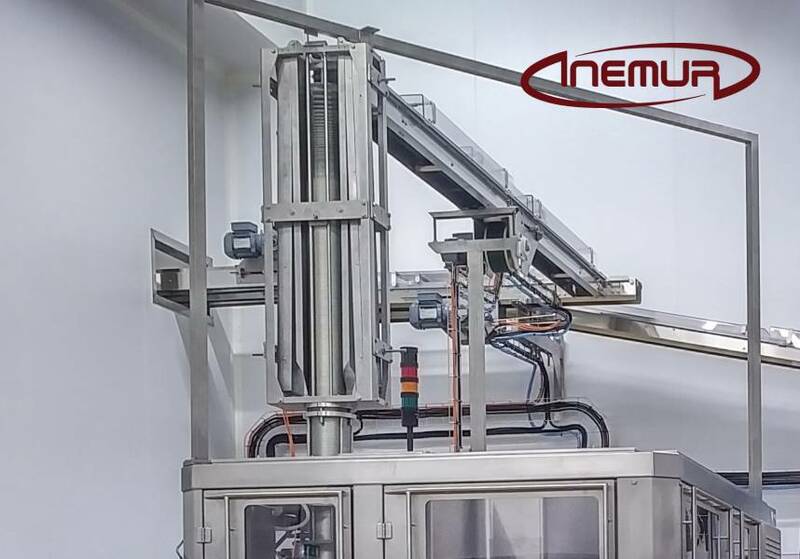 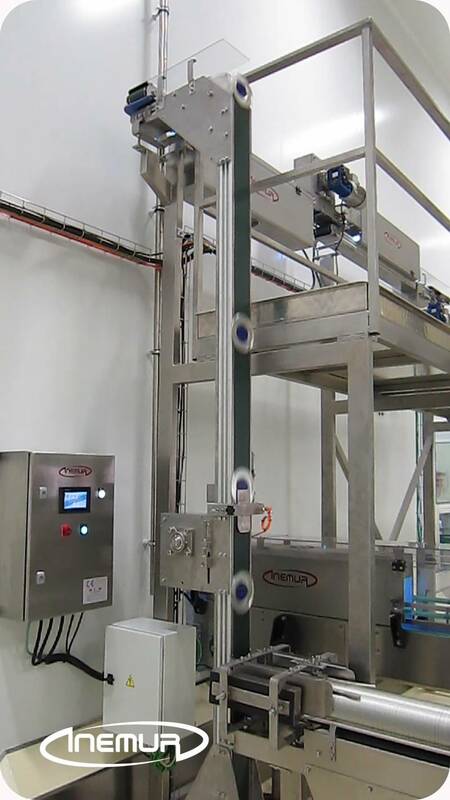 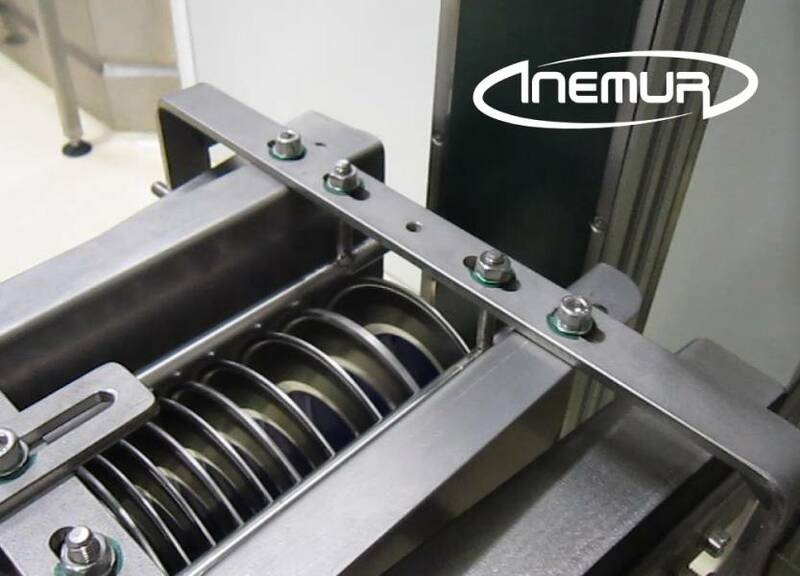 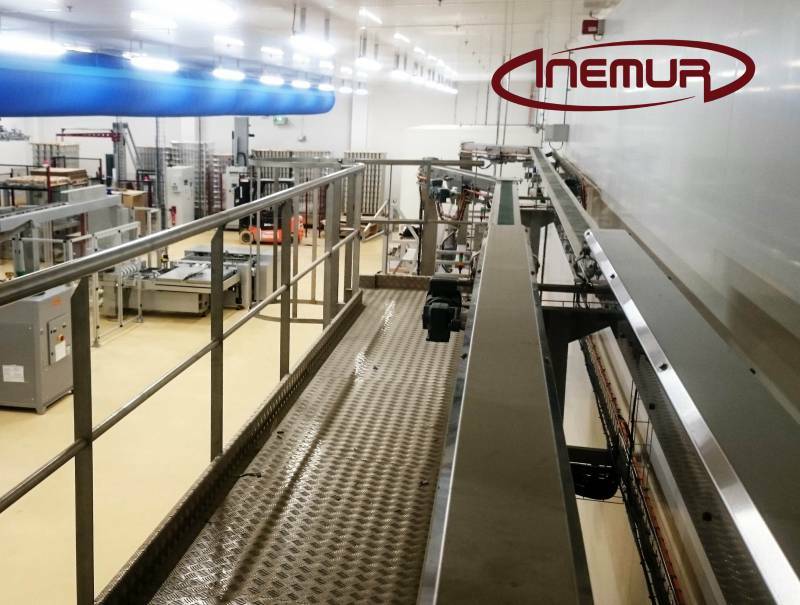 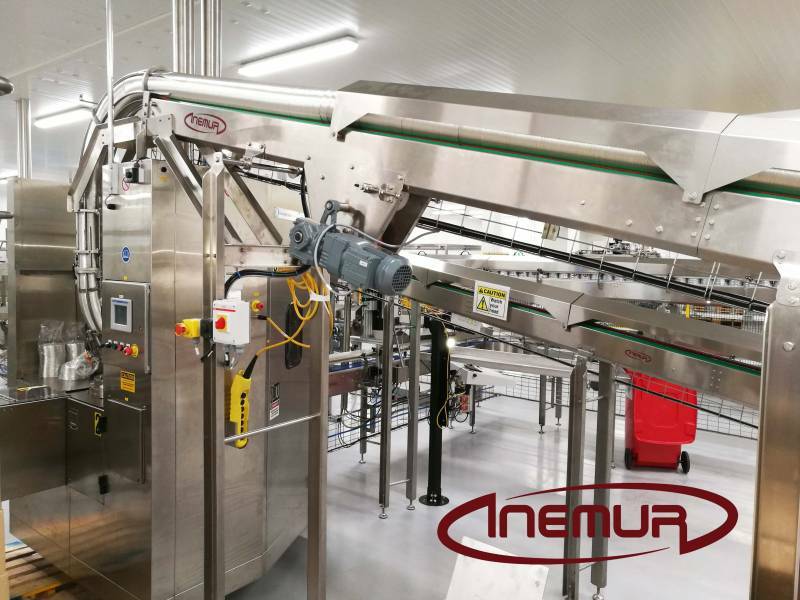 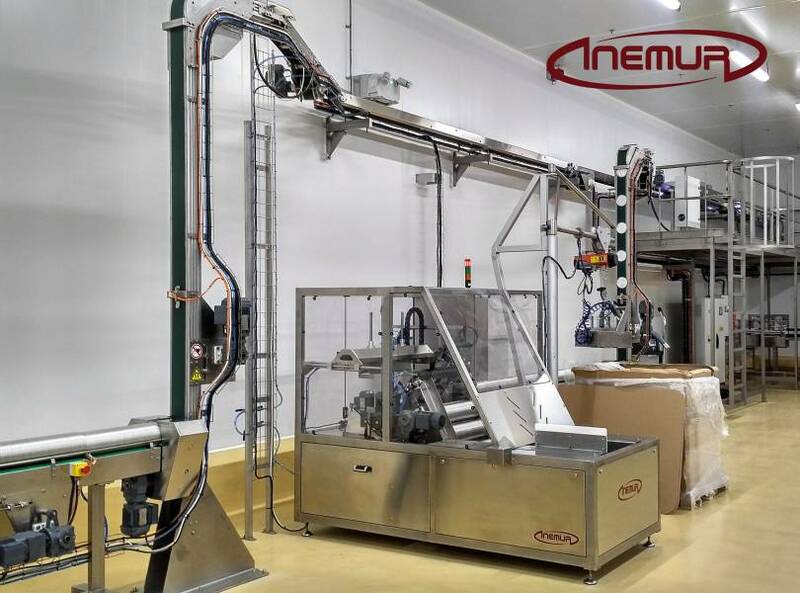 INEMUR integrates in its packaging lines and tin can manufacturing the most reliable systems for food and transport of caps and bottoms. 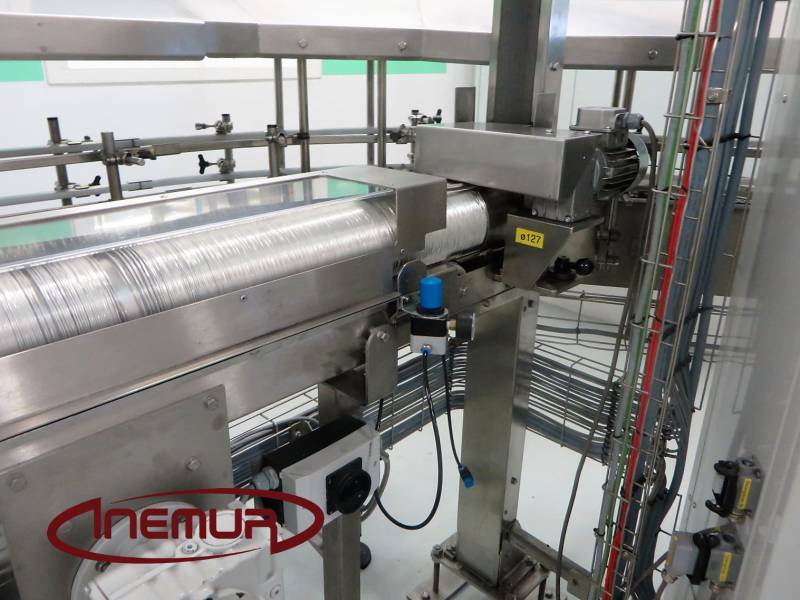 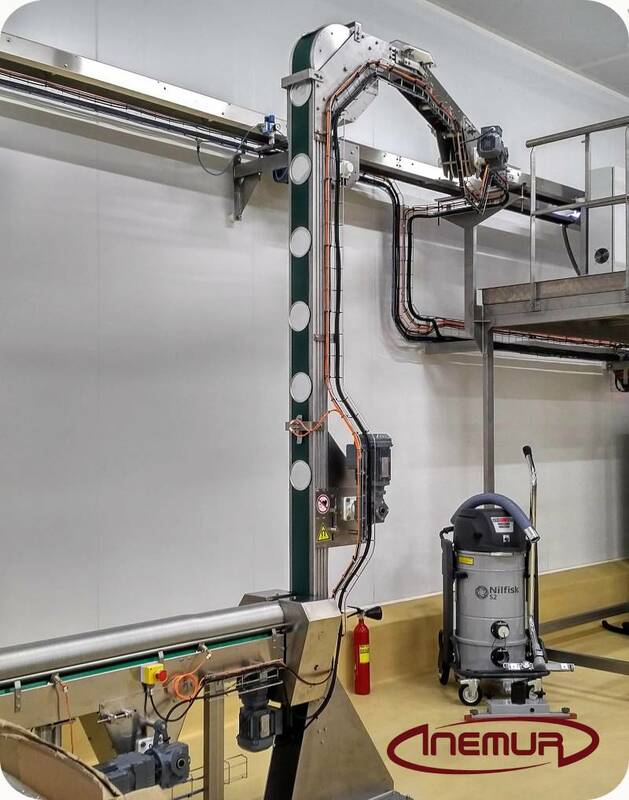 We have solutions at every stage of production and in any format, both cylindrical and shaped, designed and adaptable to work in multiple sectors, including those that need to be installed in clean rooms. 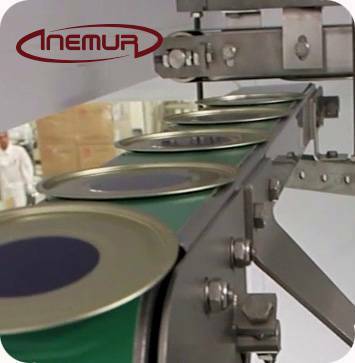 We also have extensive experience in supplying and synchronization with seamers for both bases and easy-peel and easy-to-open caps.